Home » Posts tagged "ADHD sleep problems"
Posted on November 30, 2016 by CoachRudy in ADHD & Sleep, Adult ADD/ADHD. 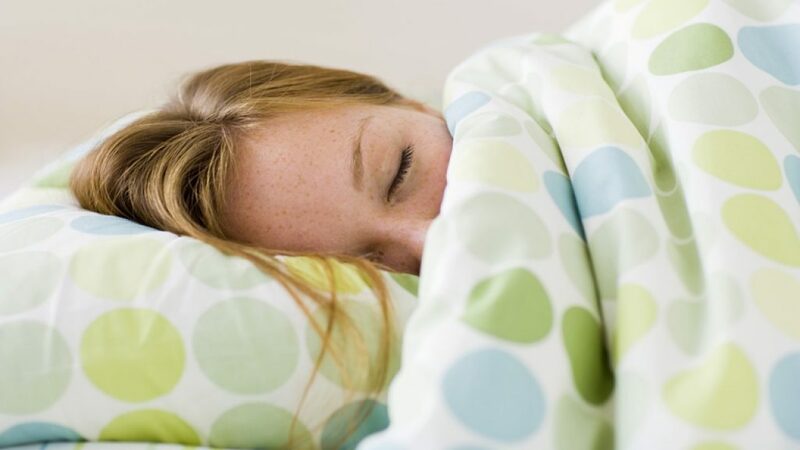 ADHD Sleep Problems: How to Rest Better Tonight! Posted on July 14, 2016 by CoachRudy in ADHD & Sleep. Posted on July 11, 2014 by CoachRudy in ADHD Children, Teens & Students, ADHD In The News.